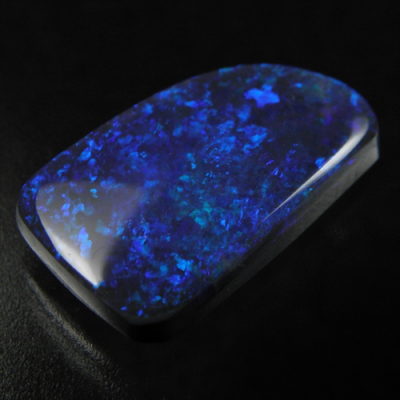 A well balanced 'colors and pattern' is showing on this black opal loose stone, which is found at Lightning Ridge, NSW, Australia. 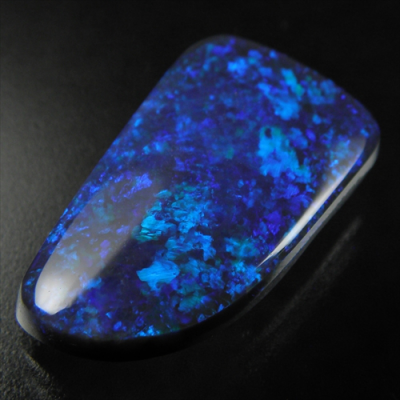 Showing some beautiful blue & green, also indigo color, with nice, sophisticated pattern. 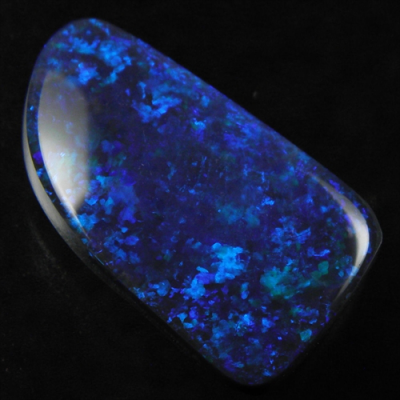 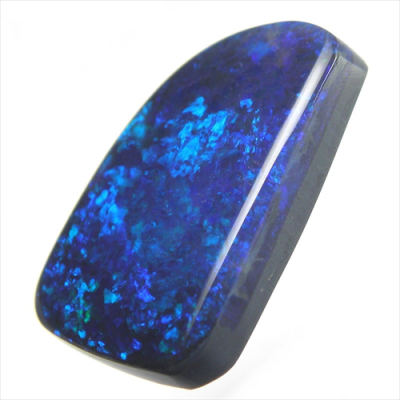 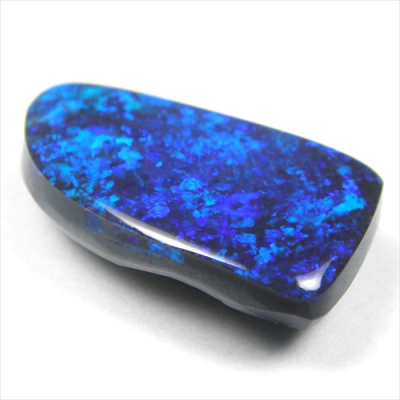 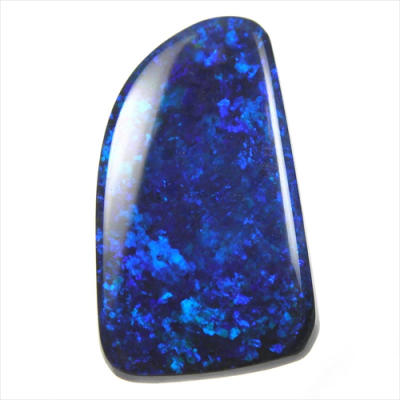 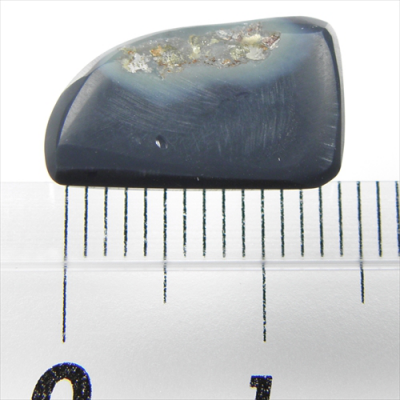 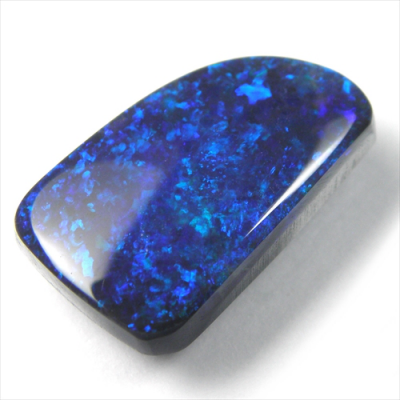 In additional, this gemmy opal has a dark body tone, not sand spot or any cloudiness at all, it's just perfect with a unique shape, guaranteed natural & great value!